Marion County is located in Kentucky's Bluegrass Region and is equidistant from Louisville, Lexington, and Frankfort. Lebanon, the county seat, is within one day's traveling distance of two-thirds of the nation's population. In recent years, Lebanon has established itself as a center of trade, commerce, and industry in Central Kentucky. Strong small towns, and rural communities are scattered throughout the county, making the quality of life perfect for family and residents. Lebanon is an old historic town of 6,000--the largest town in the county of approximately 20,000. Other communities include Loretto, Raywick, Bradfordsville, Gravelswitch and many more. Marion County EMS is an ALS (advanced life support) agency that provides both emergent and non emergent calls for service. These would include calls into 911 and interfacility transfers requiring an ambulance. The service staffs two ambulances 24 hours a day and 365 days a year. 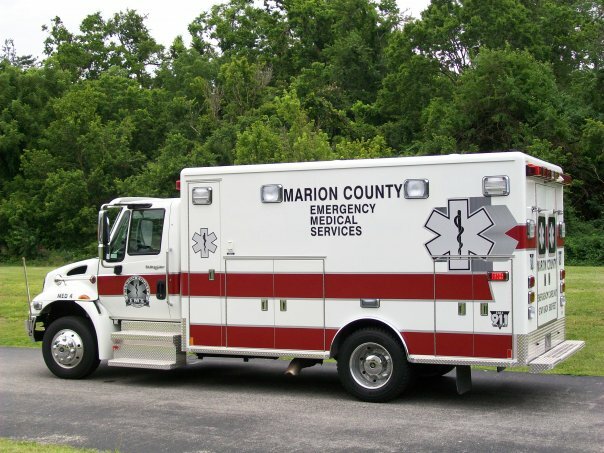 Marion County Ems has a fleet of four modular style ambulances; these get rotated on a weekly basis to keep vehicle mileage down. Our fleet is comprised of International, Freightliner and Chevrolet chasis with an attached custom rear box. Ample room is available in each ambulance to treat and transport patients to the closet appropriate facility. 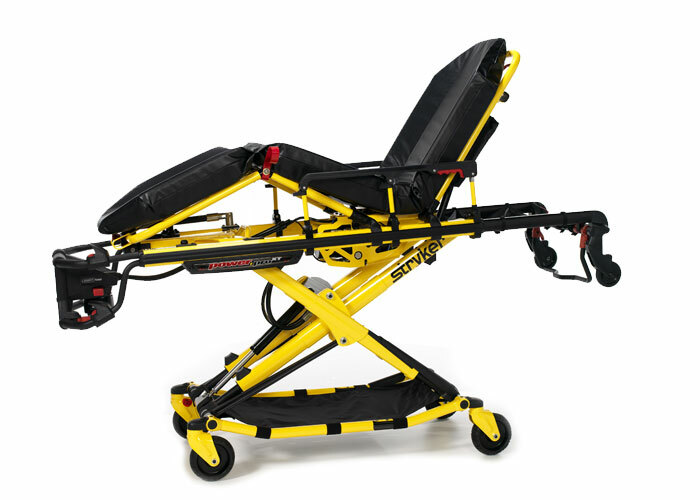 Over the past five years MCEMS has upgraded our stretchers, monitor/defibrillators and purchased state of the art mechanical CPR devices to assist and facilitate quick patient care. 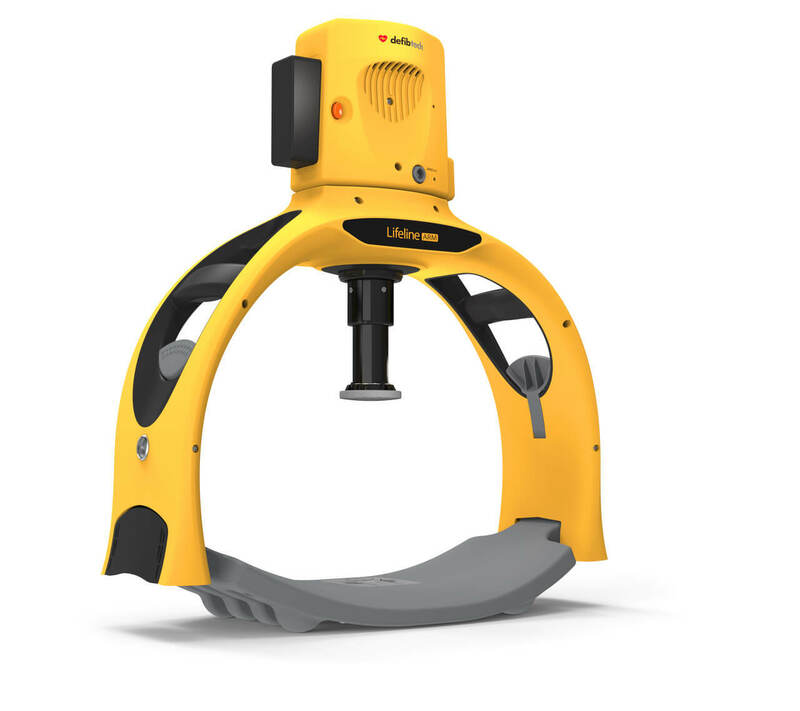 We are all very excited and very pleased with the new equipment purchased. 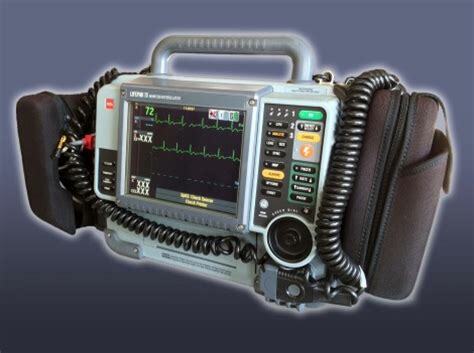 Below are pictures of some of the new and innovative products someone might see in our ambulances.